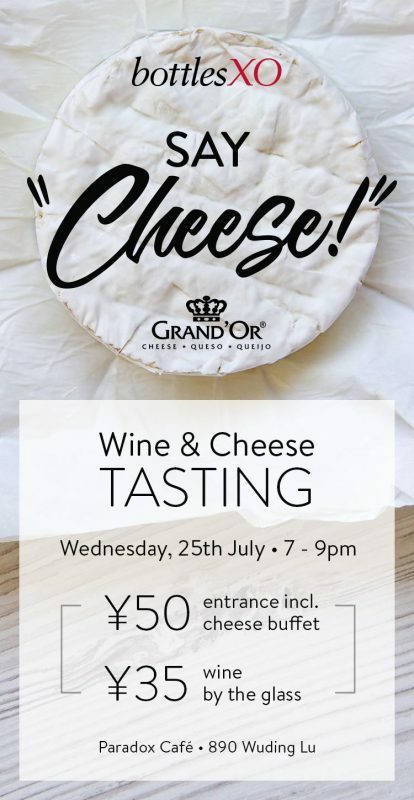 Join us for great wines, amazing cheeses and a great deal on Wednesday, 25th July! Wine and cheese – it doesn’t get much better. It’s a match made in heaven, but sometimes in Shanghai it’s a little difficult – or expensive – to get the good stuff. That’s why we’ve teamed up with Grand’Or to offer a full wine and cheese tasting for a great price! 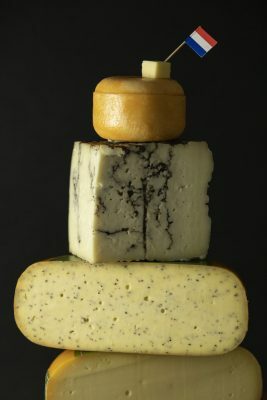 For just RMB 50, you can get access to a range of delicious cheeses from France, Spain, Holland and more by Grand’Or. 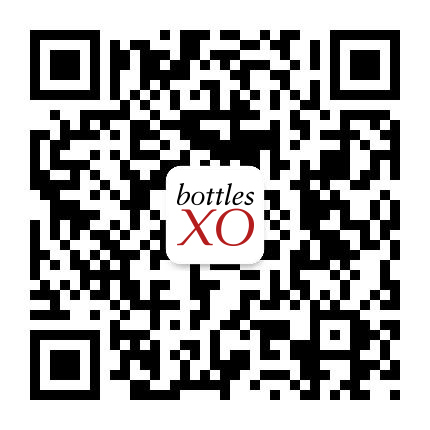 On top of that, a range of wines to pair them with will be available starting at just RMB 35 a glass. THAT’S how you get through a Wednesday.